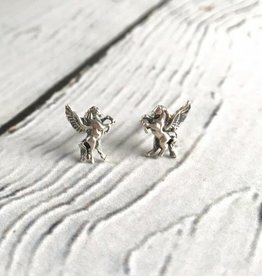 Patriotic and proud sterling silver eagle studs. 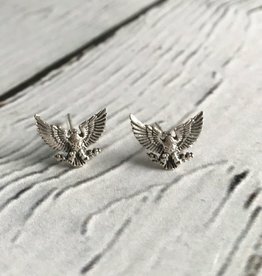 Perfect for jumping on your motorcycle and waving a peace sign. 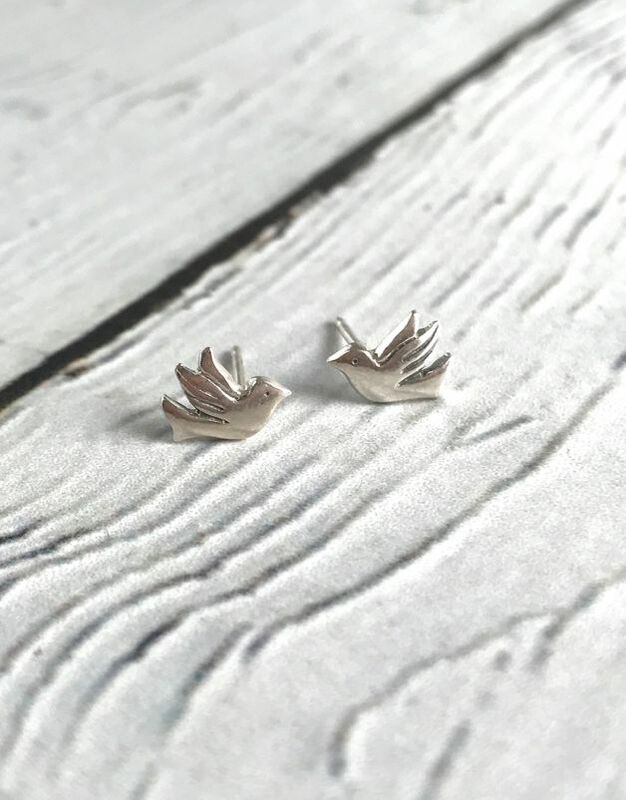 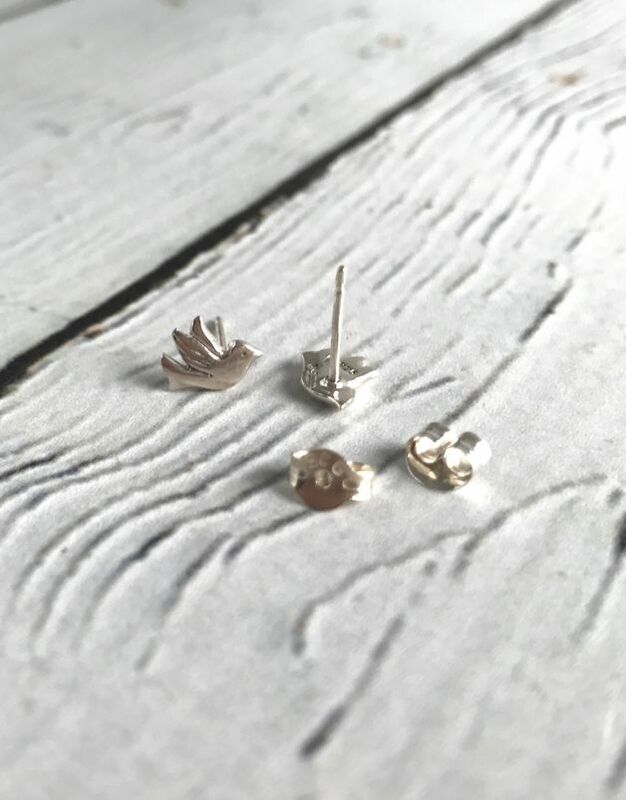 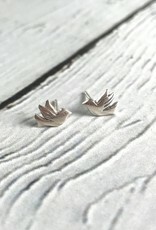 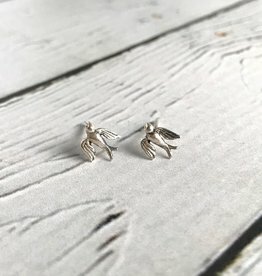 All of our stud earrings are made of sterling silver which makes them perfect for sensitive ears. 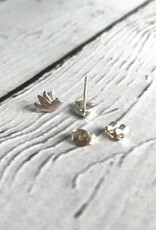 Our jewelry always comes boxed and ribboned.